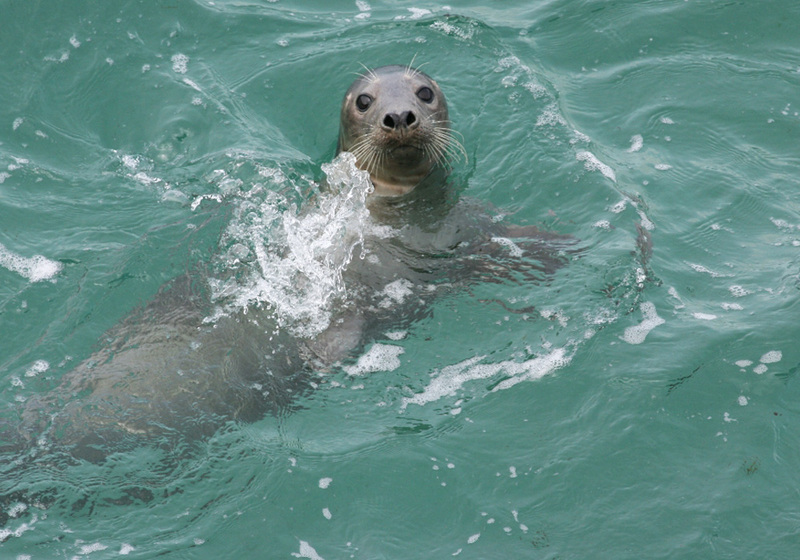 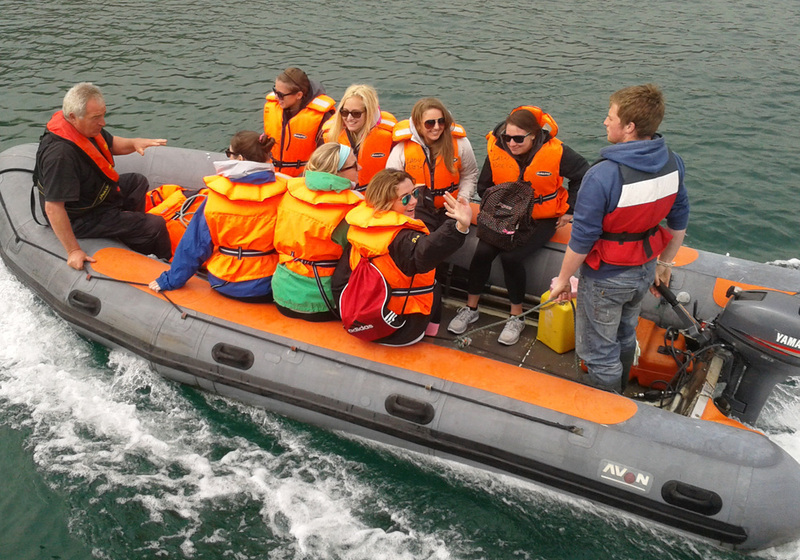 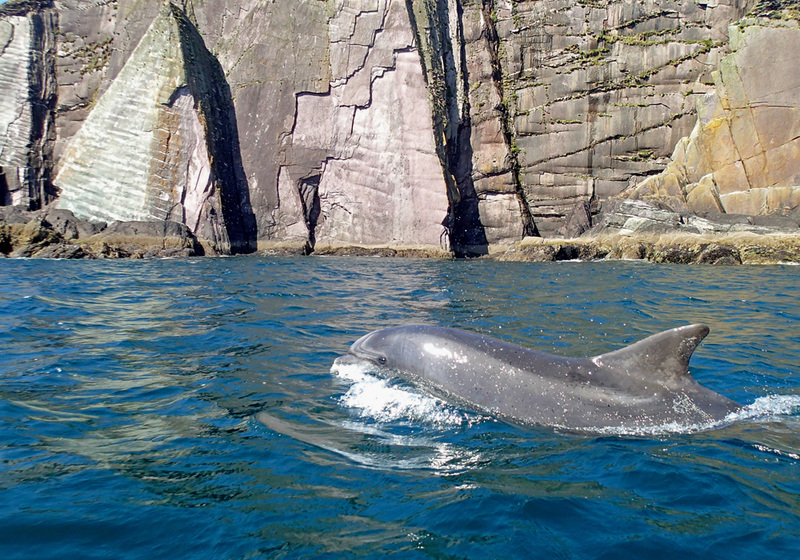 Tours depart from Dingle Yacht Marina from April to September. 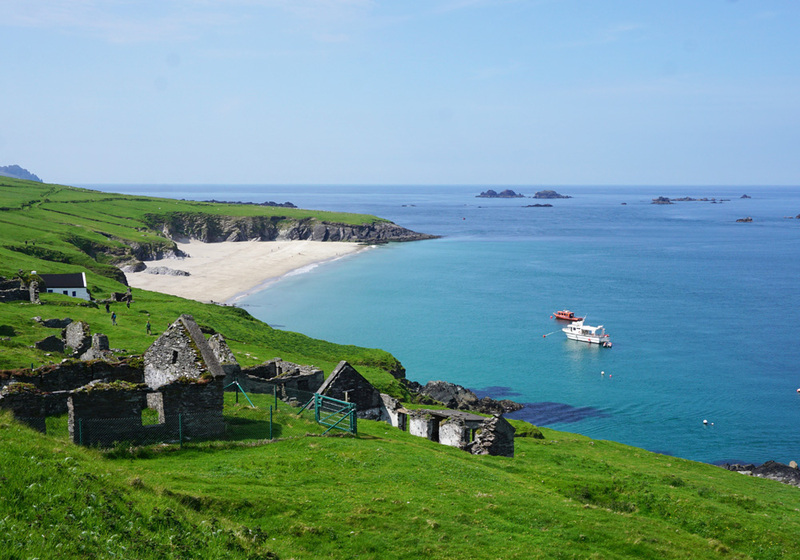 Private Charter only. 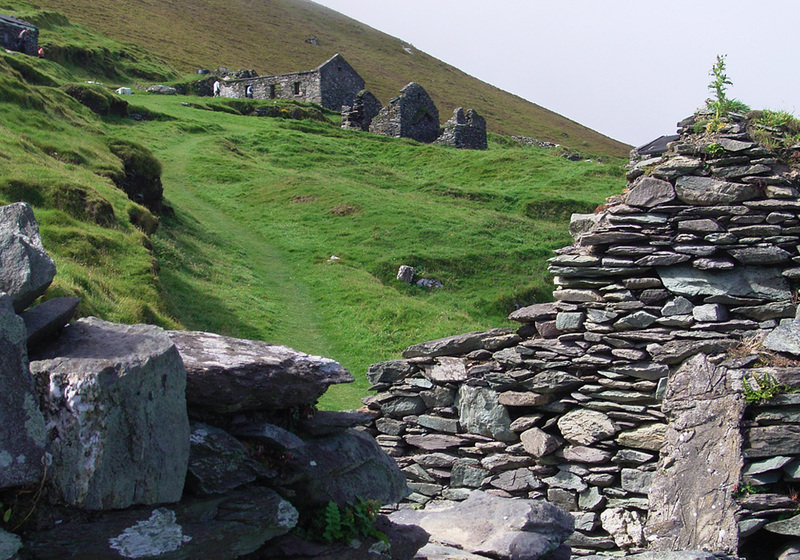 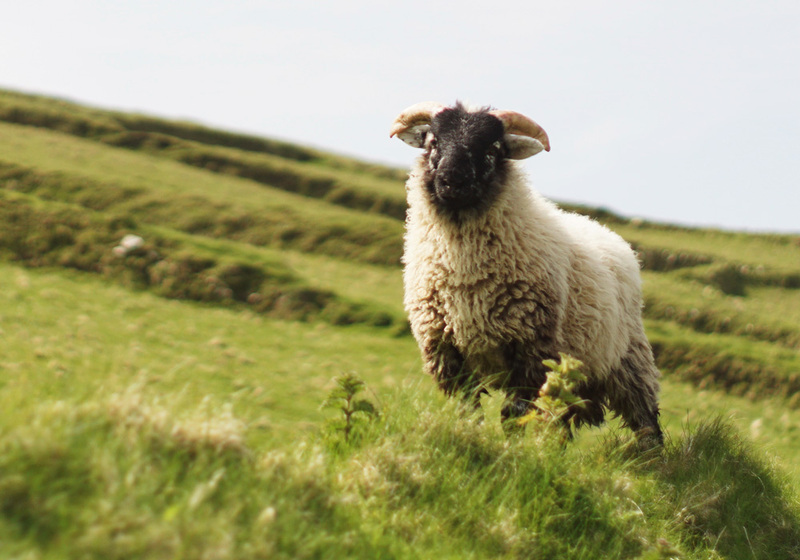 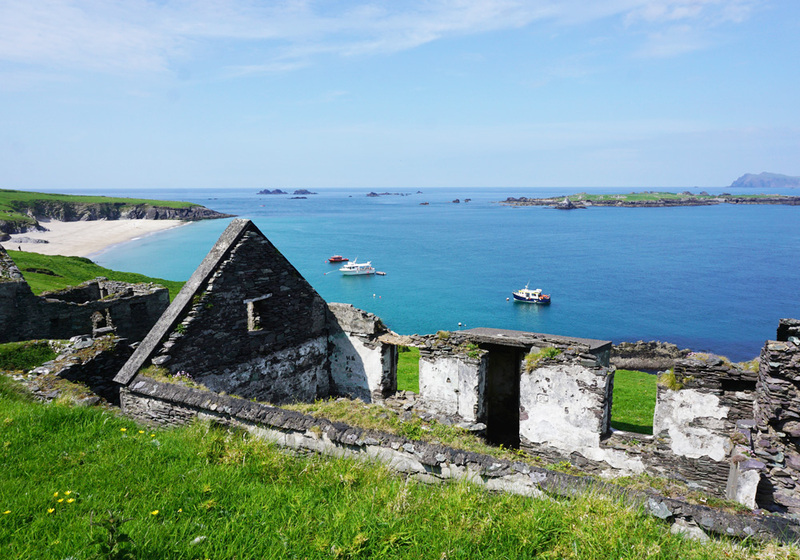 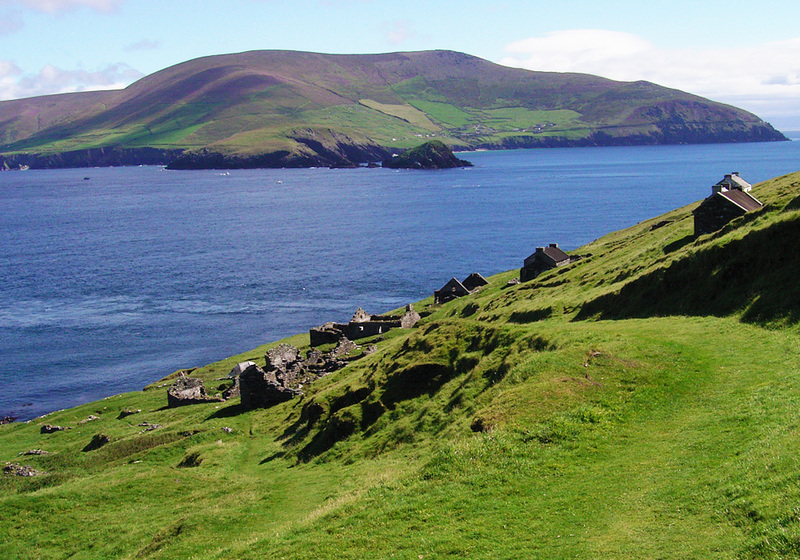 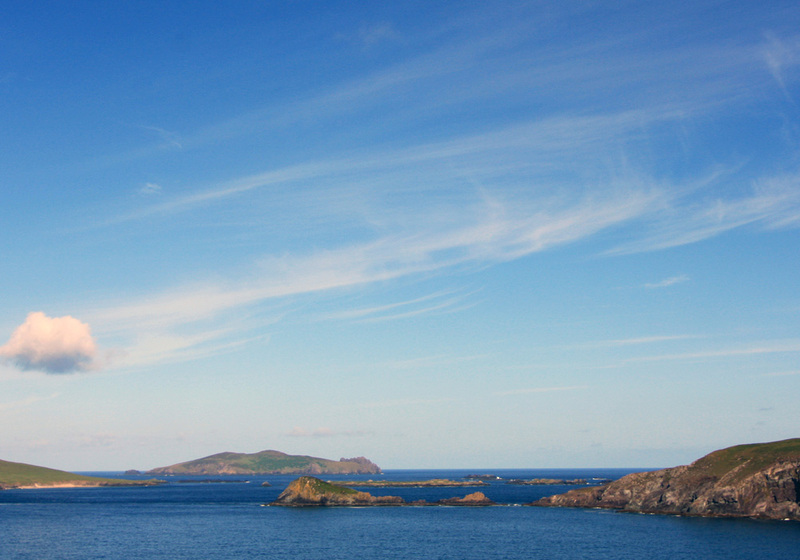 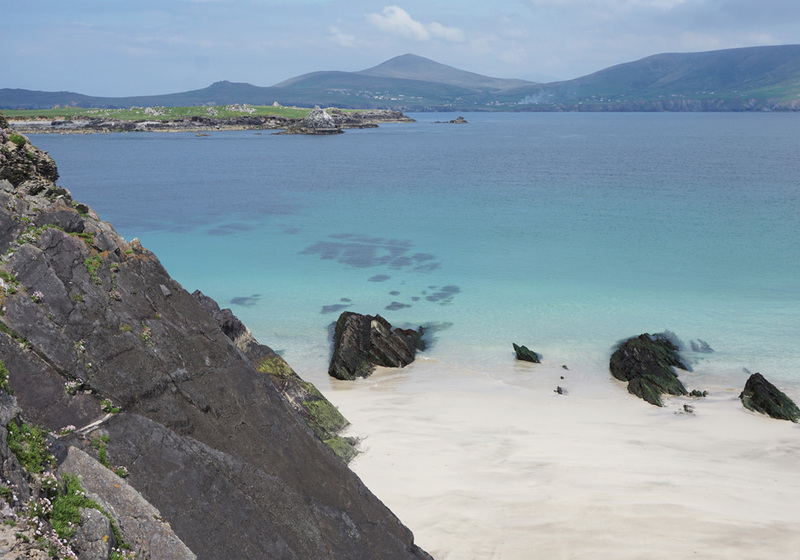 Learn all about the history of the residents of this rugged outpost off the West Kerry coast combined with an extensive tour around Slea Head, Beginis Island and the Great Blasket Island.